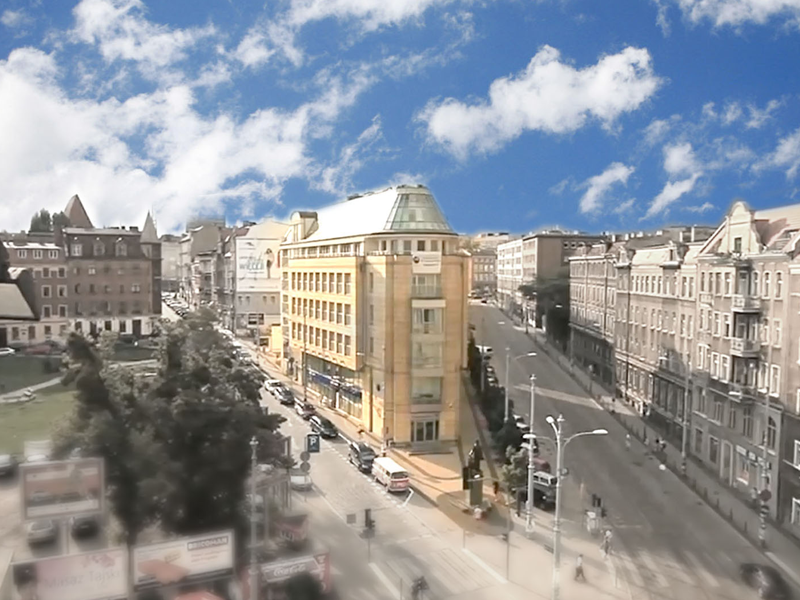 The hotel is located in the city center, near the Old Market Square and the Warta River, near the Conference Venue. SGL room Bed & Breakfast basis – 239 PLN. 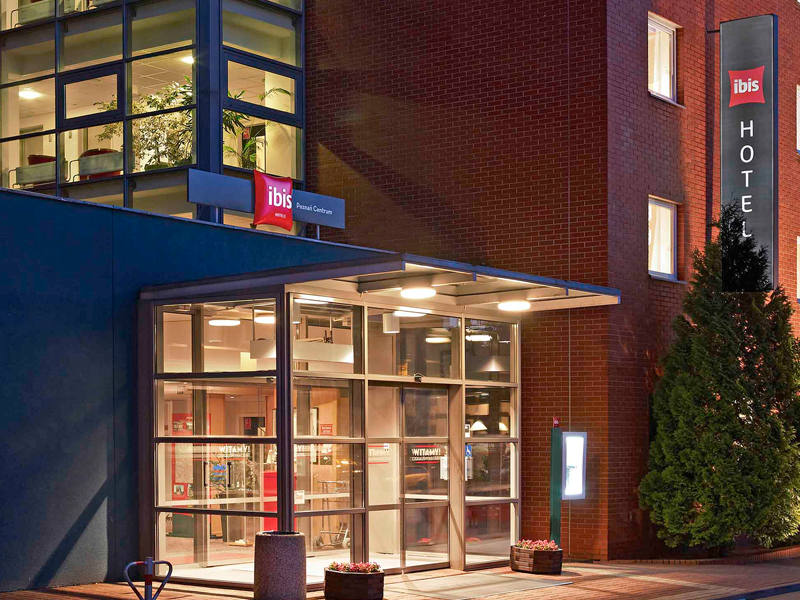 DBL room Bed & Breakfast basis – 276 PLN. SGL room Bed & Breakfast basis – 252 PLN. The hotel is situated in the old town of Poznań, within two minutes on foot from the Old Market Square and five minutes from the Stary Browar shopping mall. SGL room Bed & Breakfast basis – 295 PLN. DBL room Bed & Breakfast basis – 330 PLN. 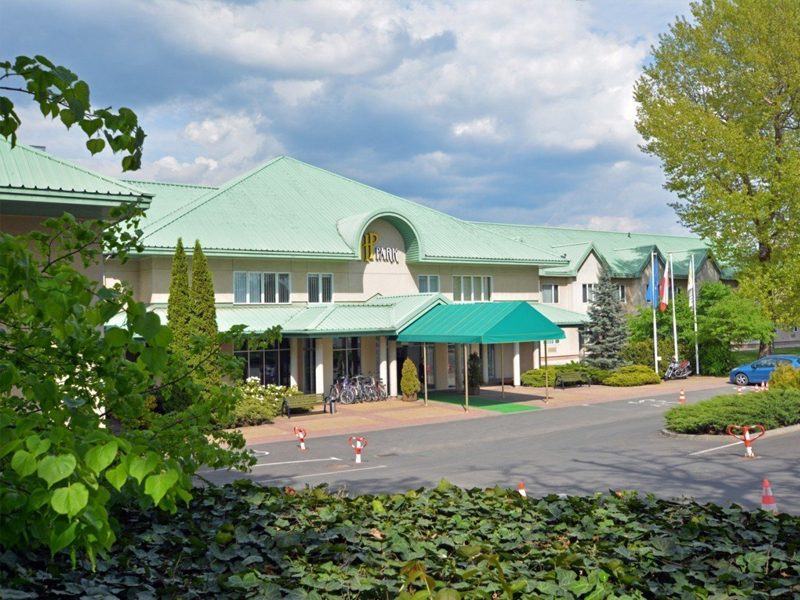 HP Park Hotel is situated on the Malta Lake bank, near the Conference Venue (ab. 10 minutes on foot), only 4km from the city centre and the Old Market Square. SGL room Bed & Breakfast basis – 255 PLN. DBL room Bed & Breakfast basis – 300 PLN.